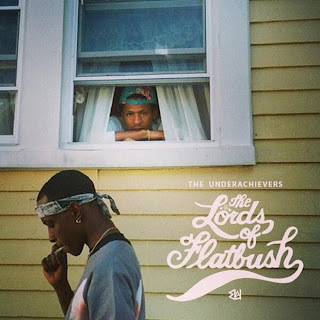 The hip hop duo The Underachievers have been releasing a few tunes here and there from The Lords of Flatbush mixtape, but yesterday the dropped the full project. This follows the success of their last project Indigoism, and this tape should keep people buzzing about the pair. 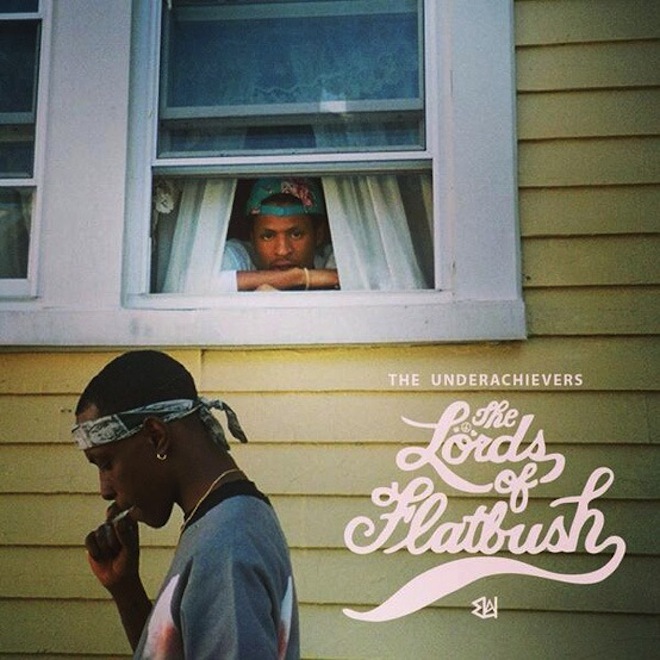 Something that a lot of these upcoming rappers are lacking is the hunger to push hard and try something different, but The Underachievers are grinding and you can hear that on this release. I do wish there was more tracks on this, but I'm sure we will get even more tunes soon. Stream and download below.